Wii U owners can now watch their favourite BBC shows directly on their console, as iPlayer, the BBC’s catch-up service, is finally made available for Nintendo’s home machine. The long-promised official Wii U iPlayer app allows for both HD streaming of live on-demand content, and catch-up of previously aired shows. The free app, which is available only for UK users, features content from a range of BBC sources, including BBC One, Two, Three, News and CBBC. The Wii U version of the catch-up service is similar to other BBC iPlayer apps found on various smart TV’s, but the version for Nintendo’s machine makes use of unique Wii U functionality, allowing gamers to to watch shows on the Wii U gamepad. 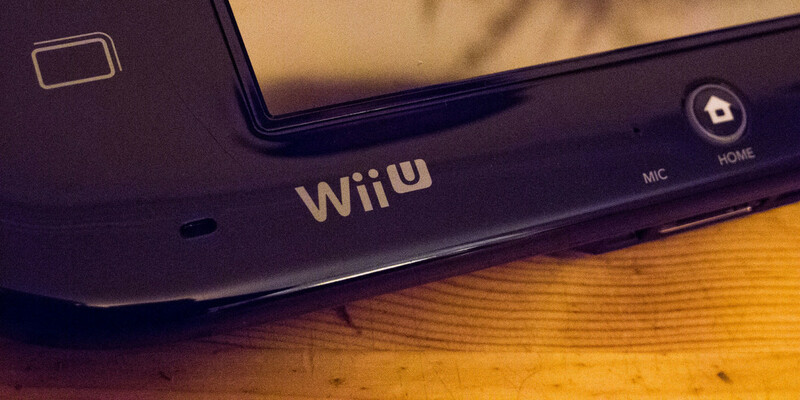 iPlayer’s debut on Wii U is late when compared to Nintendo’s console rivals. The Xbox One version of iPlayer launched in December 2014, whereas the PlayStation 4 iPlayer app has been available since the consoles launch in November of 2013. UK Wii U owners can grab BBC iPlayer from the Nintendo eShop starting today, with the download weighing in at 94MB.